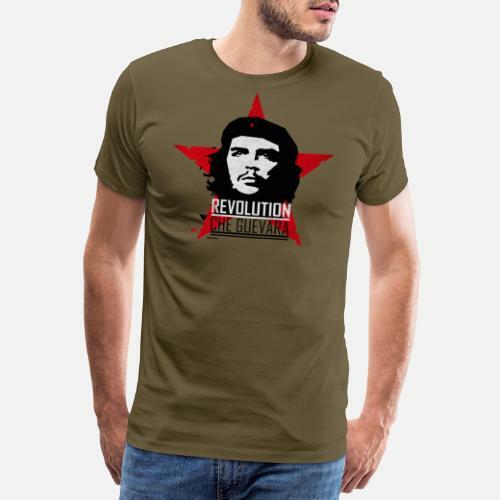 Che Guevara is still today a symbol of communism and the fight against oppression. 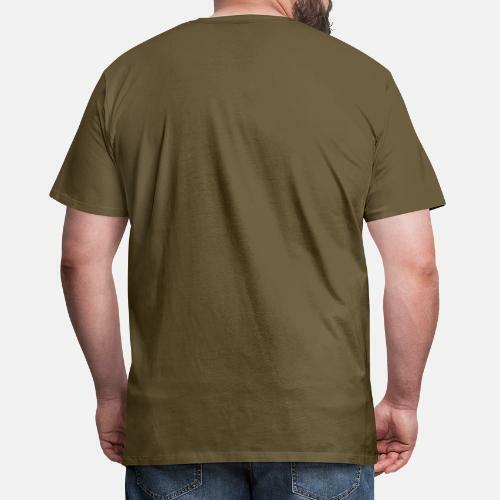 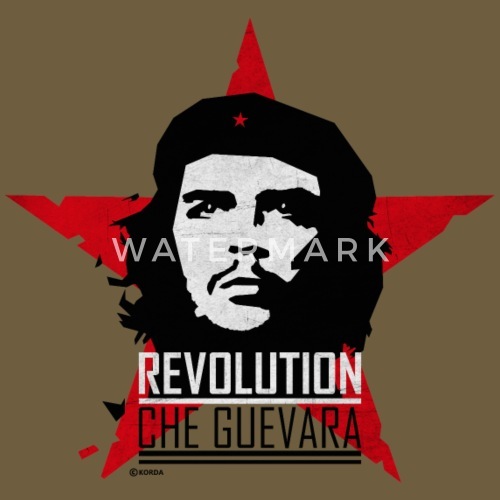 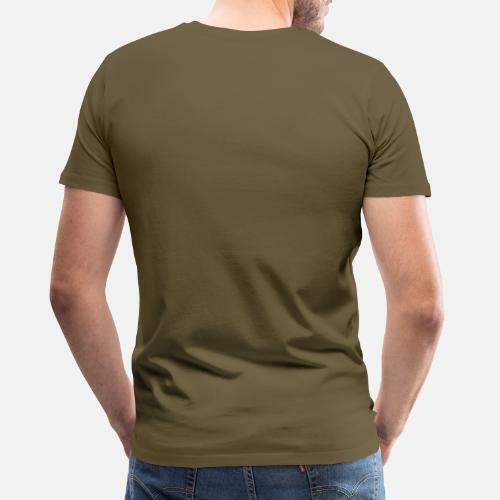 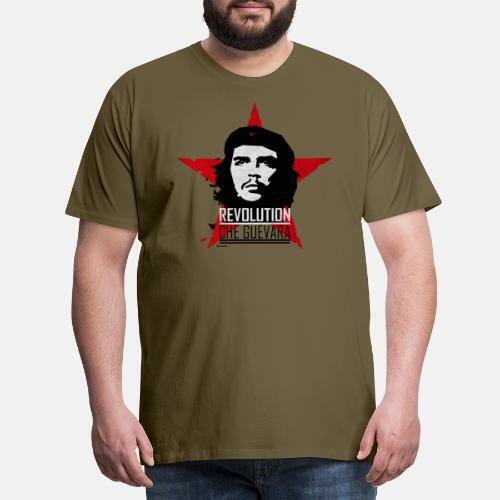 Official licensed product from the Che Guevara collection by Spreadshirt. 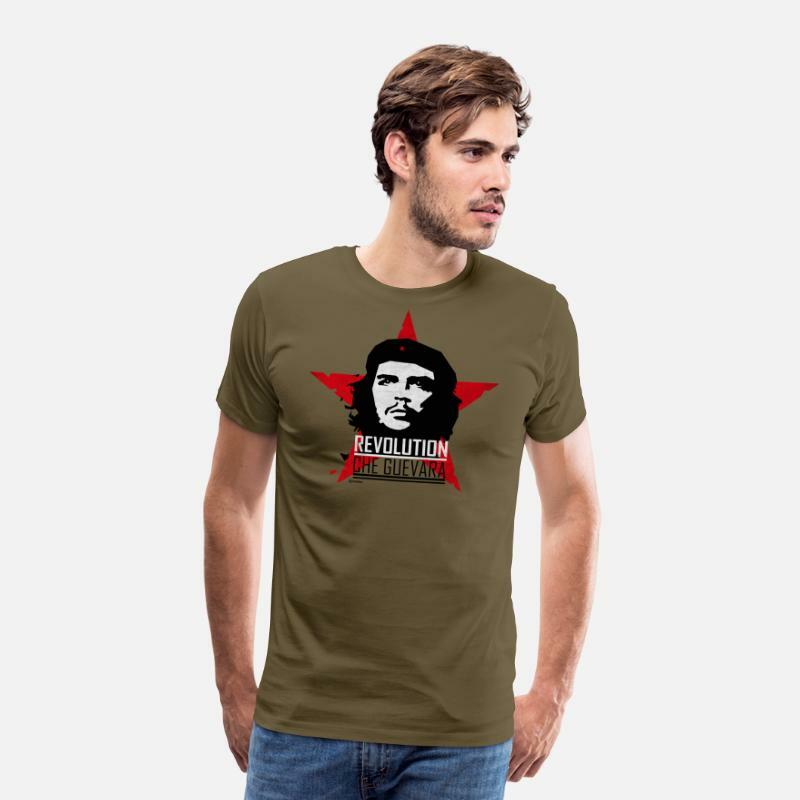 Che Guevara "If you tremble with Indignation"